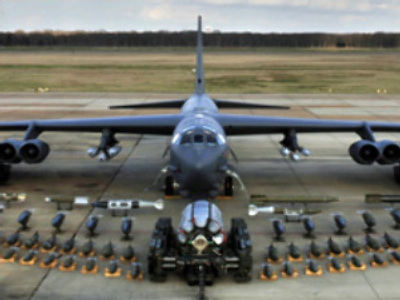 A B-52 jet strategic bomber mistakenly carried five nuclear warheads in a flight across the United States on August 30, the Military Times online resource reports. The report says the jet was loaded with decommissioned Advanced Cruise Missiles, but for some reason the warheads had not been removed prior to its take-off. The Air Force launched an investigation into the incident. It says the incident posed no threat to public safety.